I can hear all of my fellow Disney diehard fans now. Go to Disney with a NON-Disney fan? ARE YOU SERIOUS? IS THAT A THING? WHO WOULDN’T LOVE DISNEY? To all of you, I say – I hear you. I know. I know. Also, please stop screaming at me in all-caps. Before we get too deep, emotionally prepared yourself with this article on signs you know you’re a Disney lover. Traveling to Disney with a non-Disney fan is a real dilemma that plagues even the best of us at times. Whether it’s your wife who can’t really get into the magic or your teenager who isn’t yet old enough to be left at home, non-Disney fans are all throughout the parks on the daily. You can usually spot them by looking for exasperated family members trying to coax their Uncle Louis into Epcot with the promise of a beer. If you find yourself in the unfortunate situation of going to Disney World with a non-Disney fan, I want to give you some essential tips on how to survive and still have fun. And, hey, you never know – Mr. Grumpy Gills may just be converted into a bigger Disney lover than you if you just give him time. When it comes to choosing a Disney resort, you’re going to need to know your non-Disney fan enough to know what their values are when it comes to budgets. 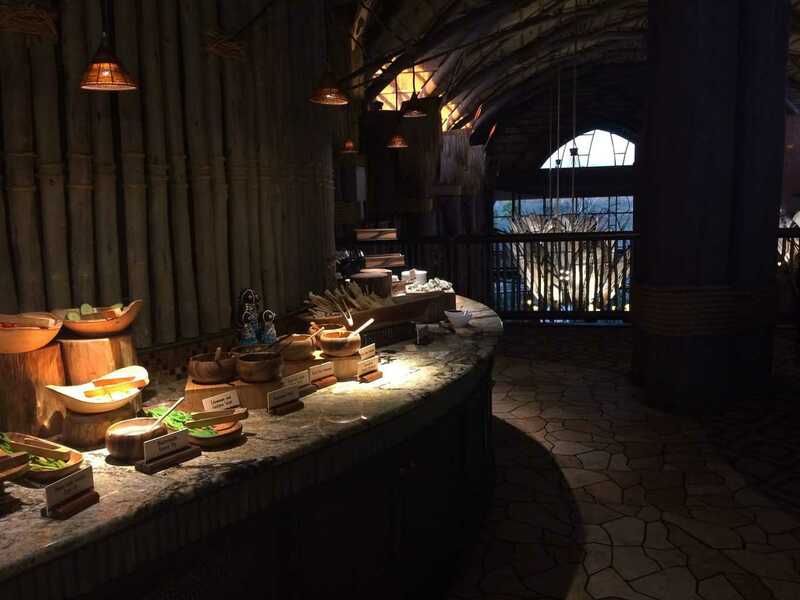 The obvious answer might be to make sure that your family stays in the best resort possible and upgrade to club level at Animal Kingdom Lodge to really help your non-Disney fan experience the magic and the immersion into Disney life. However, let’s say you’re a “Disney parks all day every day” kind of person and the hotel is just an afterthought for your touring style. In this instance, would your non-Disney fan be annoyed that you spent Deluxe money on a hotel room that you only slept in? 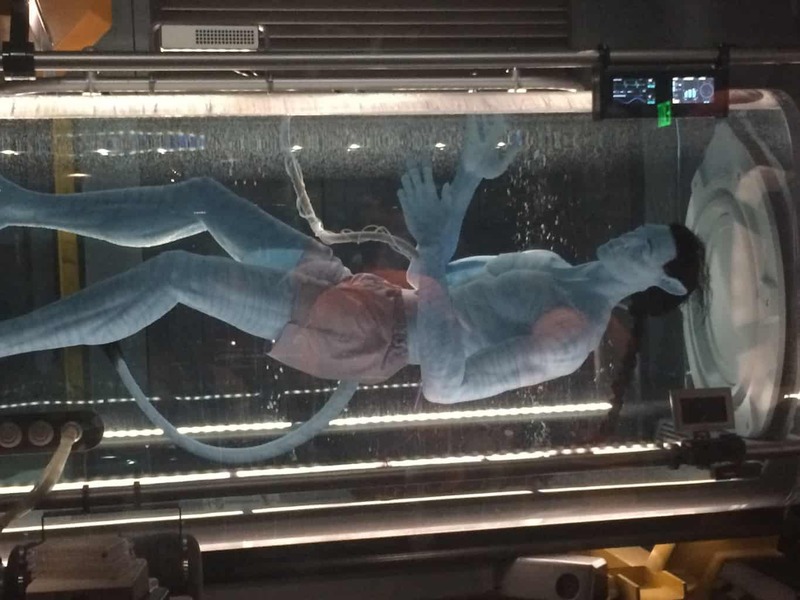 You’ve really got to know your audience and figure out if your non-Disney fan is going to be more likely to complain because there isn’t a slide at the pool or because you spent too much money on a hotel room. Only you can answer that, but start your planning there so you’re not in for a vacation’s length of complaints on something that could have been avoided if you had had a conversation with them about money. 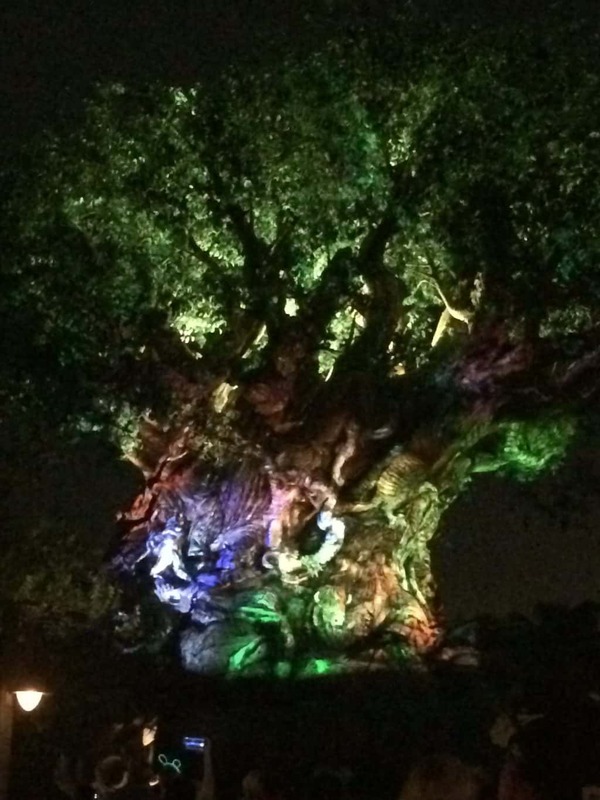 The beauty of Disney resorts is that there are tons of different environments to choose from. I would be happy to stay at any Disney resort – just being on Disney property is enough for me. If that’s the case for you, too, think about what your non-Disney fan is interested in and try and pick a resort that they can get excited about. For instance, if they have a huge interests in animals, Animal Kingdom Lodge is the place to be! Maybe you know that they love beach vibes and surfing is their biggest hobby – places like Caribbean Beach and Old Key West are going to help make them feel more at home. 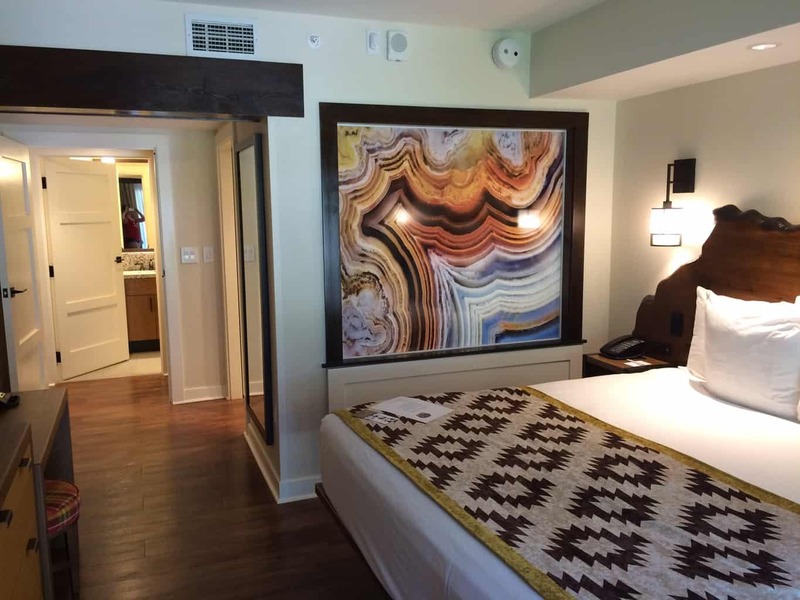 The list goes on and on, but the point is that your resort can make a huge difference in your stay, so present some options to them that you think align with their interests in non-Disney life and go from there. If you’re traveling with someone who is super budget minded and you know would prefer to stay in the least expensive Disney hotels possible, then definitely keep the Values in mind. I love the Values, and you’ll have a great time. If you can afford it AND your non-Disney fan likes the finer things in life, steer clear of the Values. I don’t say this because there is anything inherently wrong with the Values, but I don’t think they are the best resorts to impress someone who doesn’t love Disney with. 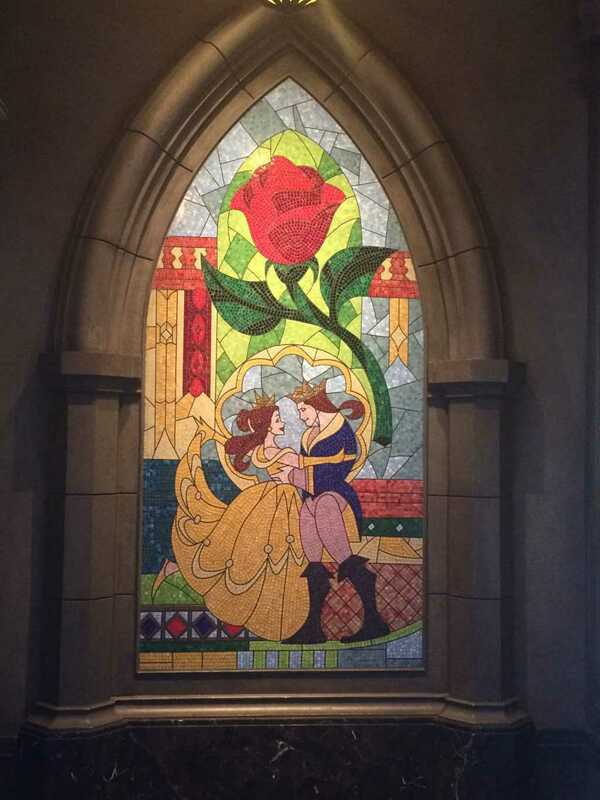 The thing about the Values is that the decor IS Disney. There is no escape from the characters, the bright colors, the Disney songs. If you’re dealing with someone who already isn’t a big Disney fan, you should try and give them a space to go back to that feels a bit removed from the in-your-face Disney theming. Also, the Values have the least amenities and smallest rooms, so best to avoid your first Disney date with someone here unless you know it’s up their alley. 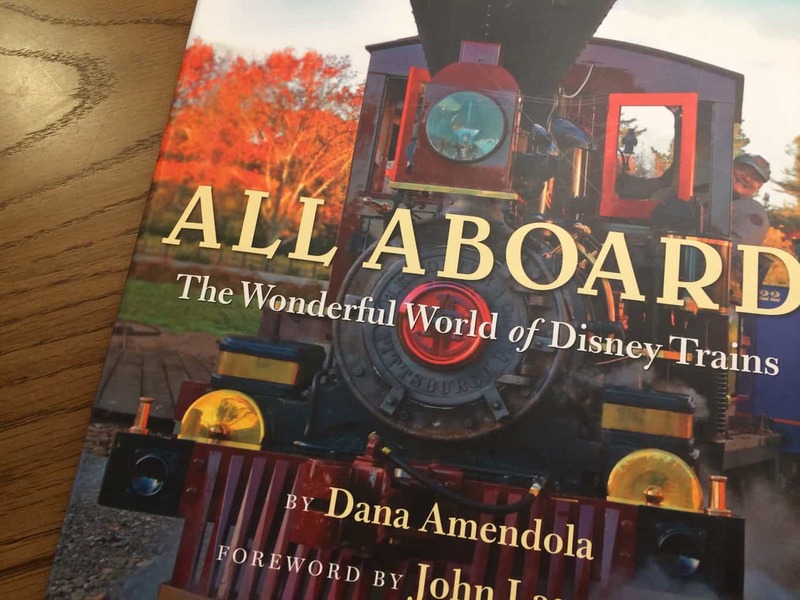 After you’ve thought about your non-Disney fan’s interests and their thoughts on the hotel budget, make your final choice by really digging into the amenities at the resort and its location to determine the best fit for you and your non-Disney fan. For example, if he or she is going to throw a fit every time they need to get on a Disney bus with other people, consider an Epcot area resort where you can walk to Epcot and Hollywood Studios. Other tips would be if you have a member of the group who isn’t a Disney fan but is a fan of spas and massages, try booking somewhere like the Grand Floridian that has its own dedicated spa so their eyes are opened to the other things Disney resorts have to offer. It goes without saying that you’re never going to do all the rides there are to do in Disney World in one trip. 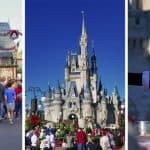 You’re going to have to make choices, and when you go to Disney World with a non-Disney fan, some of those choices might involve letting them choose what they most want to go on. Now, of course I’m not saying to completely overhaul your vacation for one person. Everyone in the group should get a say in what rides to put at the top of the list, but maybe just give your non-Disney fan an extra pick or two when it comes to planning the day. If you’re traveling with a thrill junkie husband who thinks he hates Disney, get him a Fastpass for Everest while you and the kids watch from below. If your mom is really into gardening but not so much into rides, make it a point to go on Living with the Land with her at Epcot so she can see the unique gardening techniques used in the parks. By letting your non-Disney fan know that they do have a choice in what you do and you’re not just going to steamroll their choices, everyone will have a much more enjoyable time. Disney is exhausting for anyone, but it’s especially crazy for someone who isn’t into it in the first place. There is absolutely no harm in taking breaks from your days at the parks by going back to the hotel (if you’re close enough) or just sitting and watching the world go by in a really peaceful spot. Sometimes, all you need is to catch your breath and escape from the manicness of the parks for a bit before you feel ready to go conquer Space Mountain again. Plan some breaks into your day – if you don’t use them because you don’t need them, no worries. But if you do need them, you’ll be glad to have them. Sit-Down Meals accomplish a couple of things – one, they are built-in breaks where you can sit down in the air conditioning and get out of the crowds. Secondly, they’ll help to introduce your non-Disney fan to the foodie side of Disney World that’s less concerned with Tinkerbell and more concerned with delicious cuts of meat, well-plated appetizers and decadent desserts. If you’ve got someone in your family who loves food but isn’t so much into Disney, you would be silly to just take them to quick service places. Not all Disney table service meals are alike. 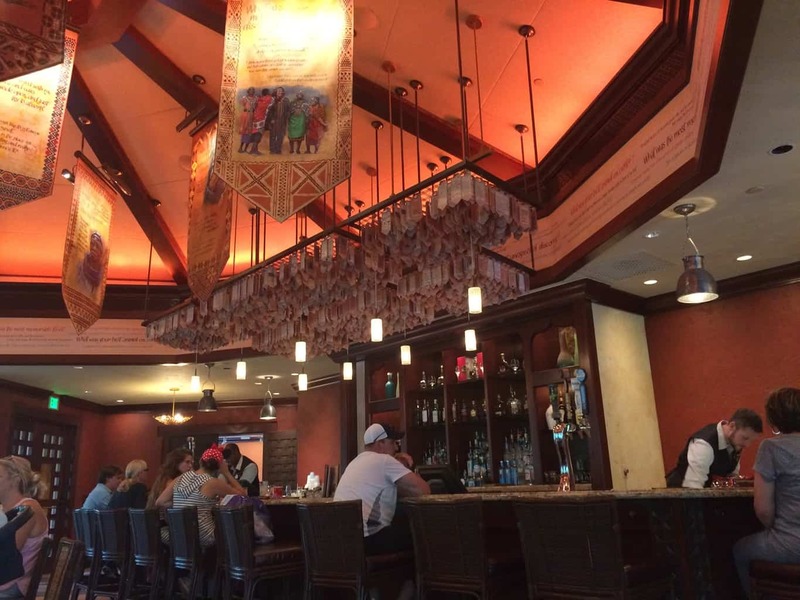 For instance, breakfast at Boma is a much different experience than lunch at Be Our Guest. Dinner at Tiffins is nothing like dinner at the Crystal Palace. Choose restaurants and meals suited to their tastes and impress them with the variety of cuisine that you can dig your forks into at the parks and resorts. If there’s one thing that nobody likes at Disney World, it’s waiting in line. Honestly, avoiding lines at Disney World should be at the top of your to-do list anyway, but in addition to that, you should be up to date on how to get Fastpasses and have booked them ahead of time. 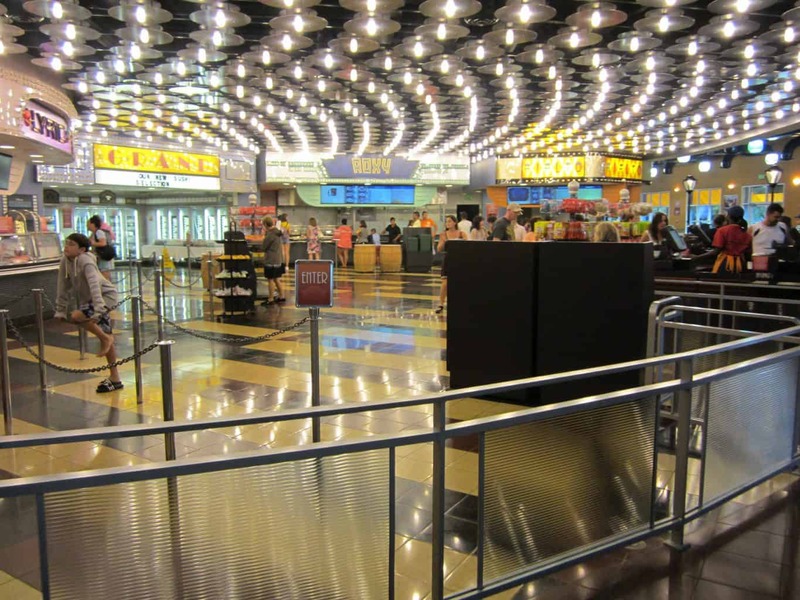 I’ve put together a list of rides you should Fastpass at Magic Kingdom to get you started. Unless you have the explicit permission of your non-Disney fan to go sun up to sun down, do not go from park open to park close! Pick one! It’s well known among Disney fans that rope drop (getting to the park before open) is a great way to get rides done with low lines, but it’s also possible to have lower waits as you get into the evening and right before park close. Especially for parks like Magic Kingdom that can have insane hours from 7am to midnight or later, you’re just asking for trouble taking a non-Disney fan all that time. Go with their natural preference – are they a morning person and always up at 5am, ready to go? Take advantage of that and do rope drop, then finish with a leisurely dinner in the evening out of the parks. On the other hand, if you’ve got a night owl with you who seems to come alive after 8pm, let everyone sleep in in the morning and then stay in the parks until they kick you out. This may be a case where the rest of the family who is happy just being at Disney may need to adjust their schedules to keep the one person happy, but I guarantee you that it’s worth it if you’re serious about turning your non-Disney fan into a Disney diehard. 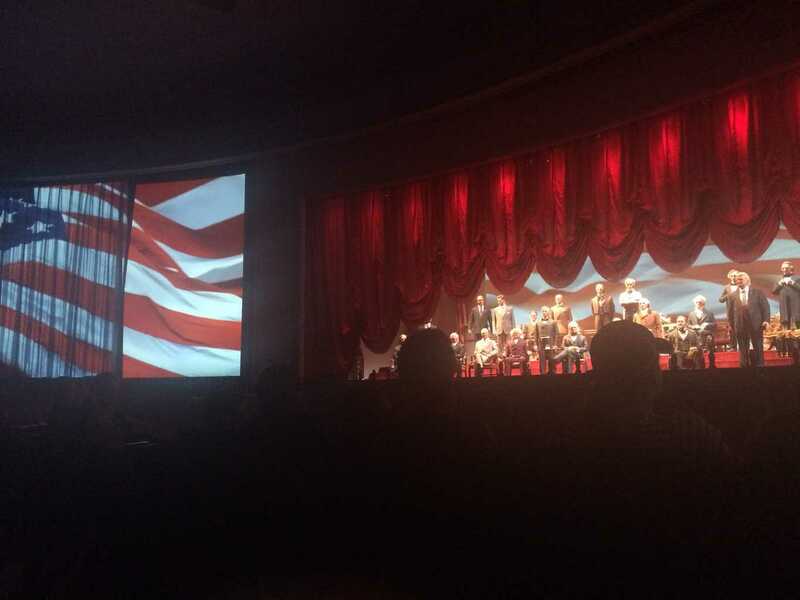 Again, if your non-Disney fan isn’t concerned about the budget and just wants to have a nice time, check ahead of time to see if there are any special events on during your visit. This could be anything from an early morning at Toy Story Land to Mickey’s Not So Scary Halloween Party. Not only are these events going to give you an extra dose of Disney magic, but oftentimes the lines for rides will be lower and you’ll get to feel like a VIP. This also works for things like fireworks desserts parties. I know first hand the absolute joy (NOT!) 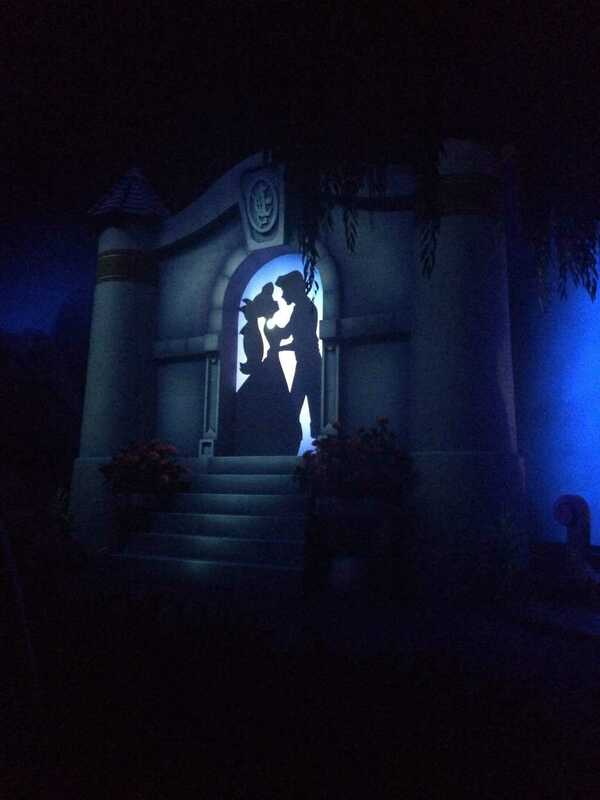 of being smushed into a giant crowd waiting for Happily Ever After. Instead of putting someone who is already on the fence through that, book a fireworks dessert parties or a fireworks cruise to get them out of the crowds and in their own little Disney bubble. At the end of the day, you can’t force someone to love Disney or have a good time. I wouldn’t advise taking someone who is so horribly against it that they’re going to bring down the mood the whole time, but I know that so many families are in a position where not everyone is on the same level of Disney fandom. My husband, for instance, had never been to a Disney park before meeting me and while he wasn’t entirely against it, he sort of just thought it was for small children. Now, 5 years later, he often tells me that he wishes he was at Disney, and while he will never be the level of fan that I am, he has fallen in love with it naturally through going with me and seeing my excitement. One of the worst things that can happen for a non-Disney fan at a Disney park is not being listened to. No, their needs should not always trump everyone else’s, but do listen to them! If they say they’re tired, find a place to rest. If they say they are feeling too ill to go on another rollercoaster right now, don’t force them on Space Mountain even though you have Fastpasses. Give your non-Disney fan some agency in planning the trip and planning your days. Compromise with them to a point where you feel like you’re both winning (more or less), whether that means switching up which days you do rope drop or moving your sit-down dinner to lunch and then having an earlier night so you can stay out later tomorrow night. The reason you’re taking this person to Disney with you is probably because they’re part of your family or you have some other positive emotions for them (except for when they’re complaining before the parade starts). Don’t stop caring about their feelings and their desires just because you’re at Disney World and they haven’t been there before or don’t like to experience it the same way you do. If all else fails, don’t make your non-Disney fan go to Disney World with you! 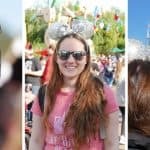 Solo Disney trips are some of the best kinds for many people, and you’d be surprised how many people are in the parks daily that would love to hang out with you if you need some company. Let them take a trip elsewhere without you to somewhere that’s more interesting to them while you get your Disney on, and you’ll both come back refreshed and able to share what a great time you had. This also applies if you have taken them to Disney World with you, as you don’t need to stay with them 24/7. If they want an earlier night, send them back to the hotel on Disney transportation and tell them, genuinely, to enjoy their evening and you’ll see them later. If Dad wants to go on Tower of Terror and the rest of the family doesn’t, split up for a couple of hours so he can go ride that and then meet back up for lunch. Got any tips on traveling to Disney with a non-Disney fan? I would love to hear them below!